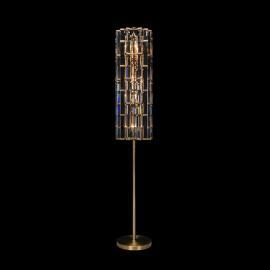 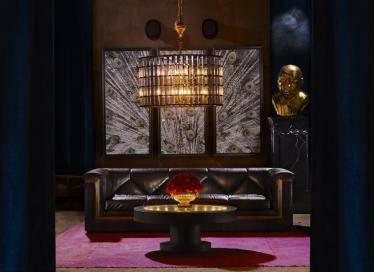 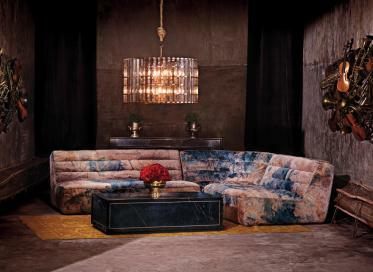 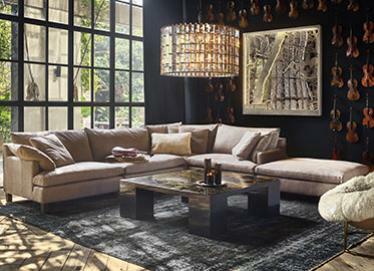 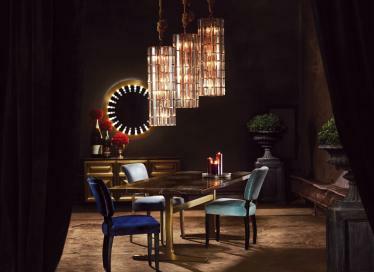 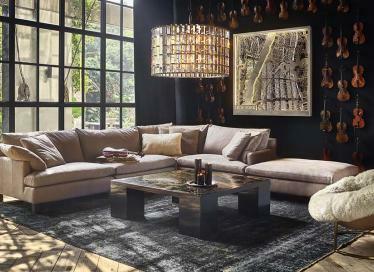 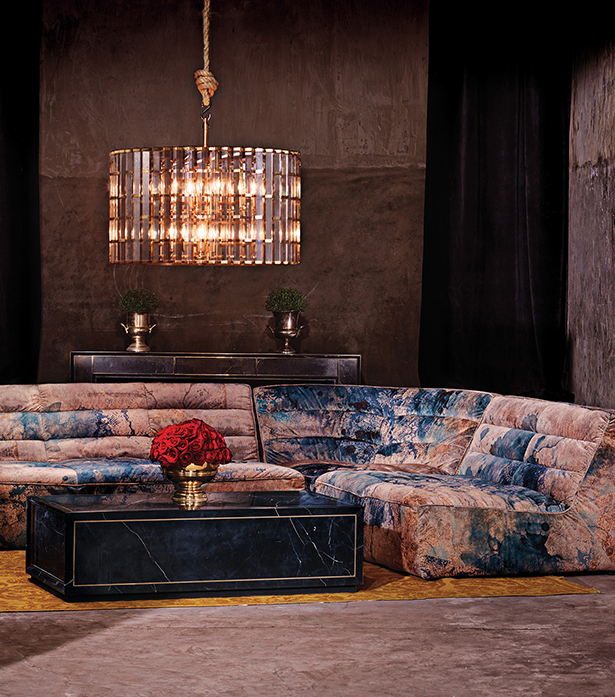 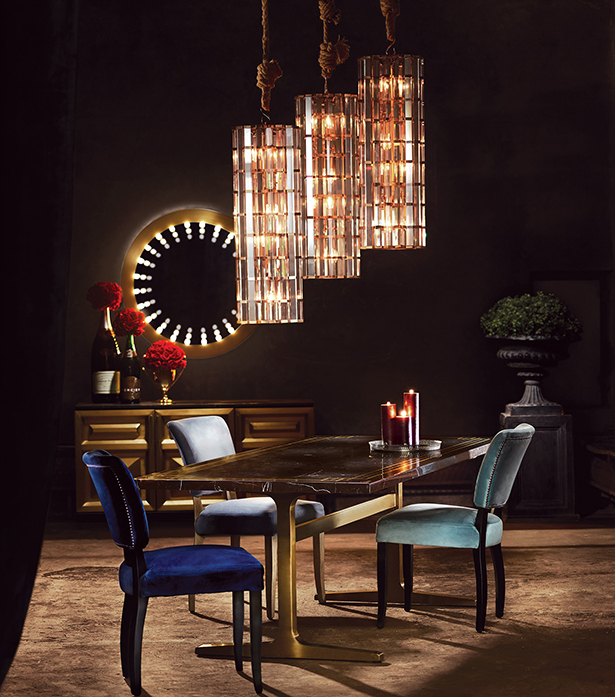 Tall, slender and glamorous, the Night Rod collection offers dramatic lighting for elegant urban spaces. 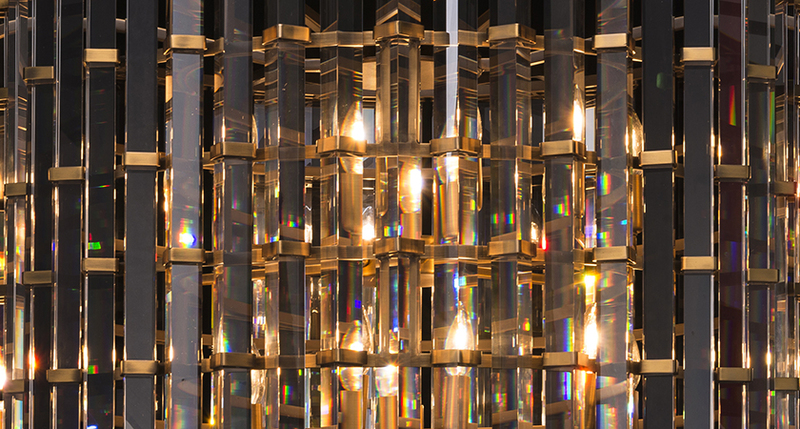 Long prisms of optical grade glass are held tightly together in a staggered effect, within a skeleton of either Plated Bronze or natural metal. 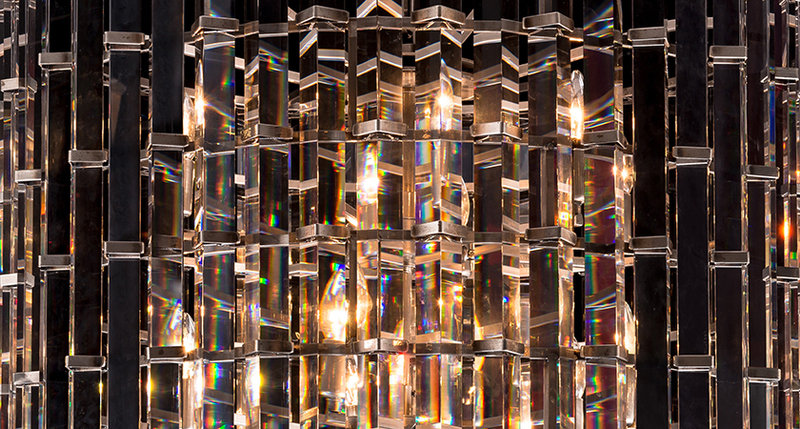 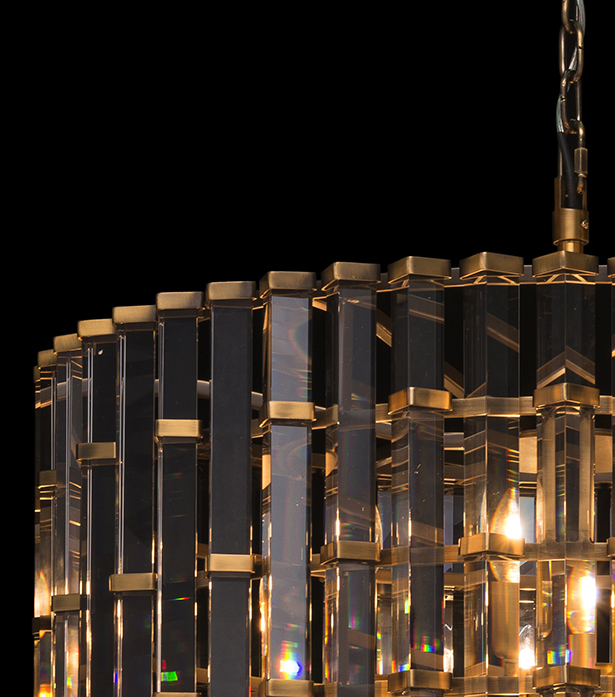 The triangular shape of the prisms reflects and refracts the light on all sides in a shimmering dance of sparkle.